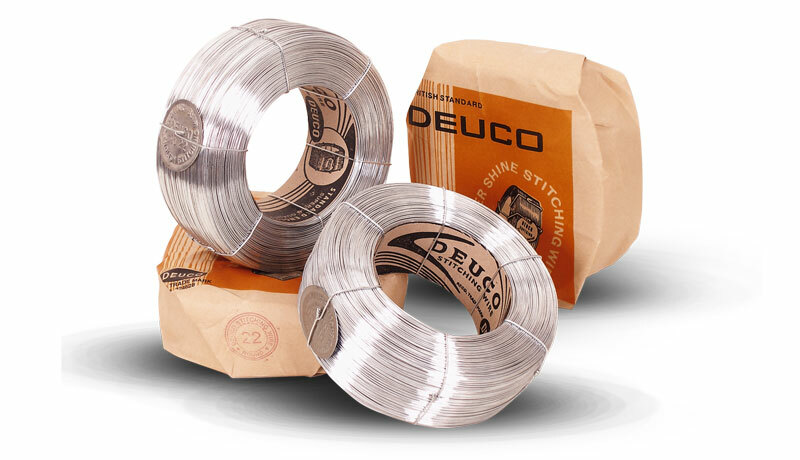 DEUCO STANDARD GRADE of stitching is mainly for usage with low-speed stitching machines and simple binding equipments. Mainly used in book binding and print furnishing such as note book, magazines, periodicals and pamphlets. Also used in the production of lightweight cartons, filters and mattresses. High stitching speed on all types of machines and stitching heads (web printing, saddle stitcher, inline-stitching, cross-web stitching).